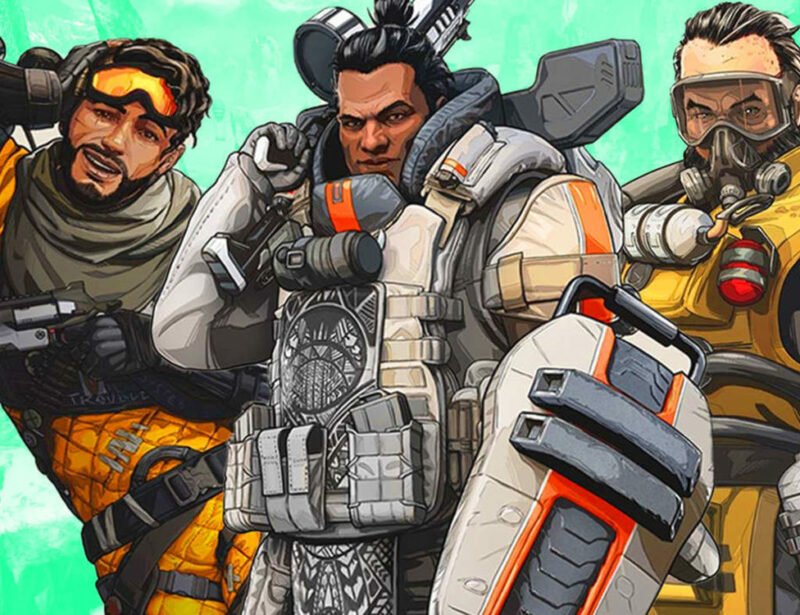 What’s new in Apex Legends? When’s the new character coming? The Apex Games are about to get a little wilder. The inaugural season of Apex Legends™ starts today on PlayStation®4, Xbox One and PC via Origin, and it’s dropping Legends, unique rewards, and the first Battle Pass into the arena. New Apex Legends Champion Leaked?